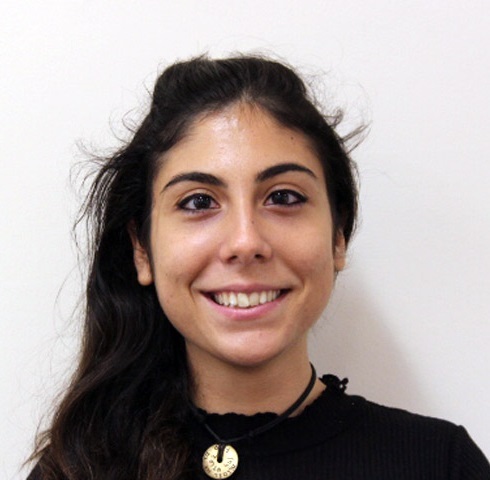 Cristiana is an Assistant Consultant at the Edinburgh office. She has a multidisciplinary background in the Social Sciences, and her postgraduate studies have been in Comparative Social Policy. She has experience of both quantitative and qualitative research for social policy and has received rigorous training in policy analysis. Her previous research has focused on a cross-national comparison of social assistance measures and policy approaches in relation to lone mothers, using Italy as a case study.